We know that growing up LGBTI+ isn’t all rainbows. In addition to our youth groups, we offer personal support for LGBTI+ young people from 14-23 years. Our support services include an informal one-on-one chat service, professional counselling and a drugs and alcohol support service. 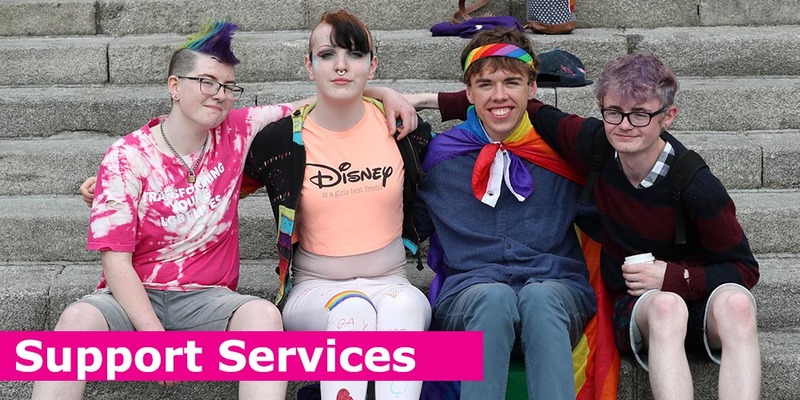 All of our services are run by friendly professionals dedicated to working with LGBTI+ young people. The services are confidential, free of charge and welcoming to all young people, regardless of ability or disability.